Megan jumped on the opportunity to join the DSA Board in 2016 when given the opportunity. Megan was born and raised in Sheridan, WY, left for college, then later returned to raise her family. She feels that Downtown Sheridan is a very unique place and the true heart of our beautiful little city. 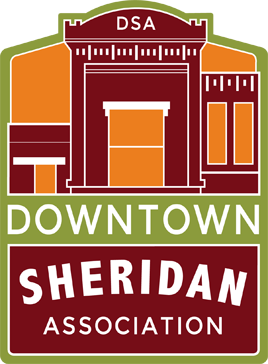 Megan is privileged to work together with others in Sheridan that share the same love and appreciation for our downtown. Megan works as a Branch Operations Manager and Registered Client Associate at D.A. Davidson & Co., a financial service firm, which is conveniently located right on Main Street. She loves helping clients with all aspects of their financial lives, especially retirement planning. She is married to Ron and they have two daughters- Amaya and Adaline. 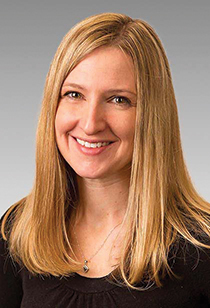 Megan enjoys taking her family to the Farmer’s Markets and Third Thursday events, and also enjoys helping clean up and put away after the events. Megan serves as the Board Treasurer and on the Organization and Wine Fest Committees for DSA.